Mr. Peabody and Sherman 바탕화면. 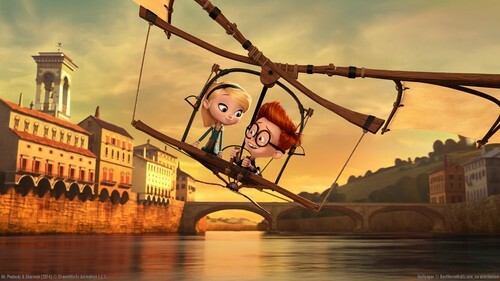 Mr. Peabody and Sherman (2014). HD Wallpaper and background images in the 애니메이션 영화 club tagged: photo mr peabody and sherman sherman penny dreamworks 2014 animated film. This 애니메이션 영화 wallpaper might contain 거리, 도시 현장, 도시의 설정, 도시 장면, 도시 설정, 도시 거리, and 도시 장면 설정.